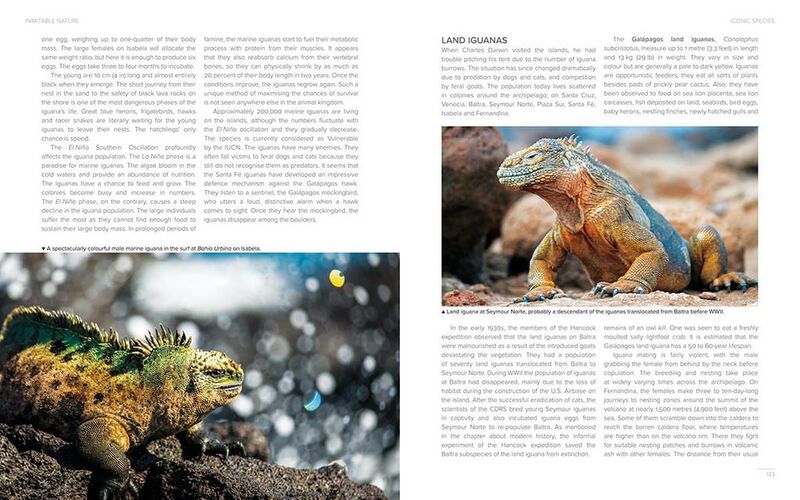 Everything you need to know about Galapagos Islands you find in the GALÁPAGOS travel guide. The best guidebook to the archipelago ever written. 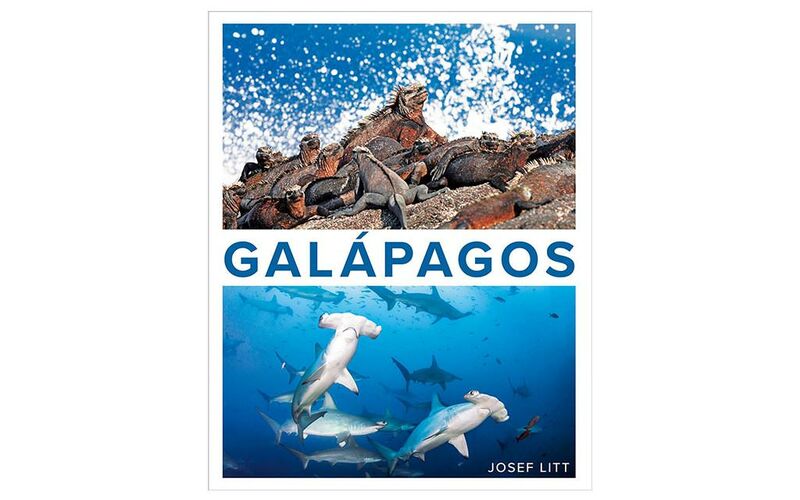 Make the most of your holidays with Josef Litt’s GALAPAGOS travel guide, one of the best books about the archipelago. A guidebook filled with photographs and illustrations. Written and published in 2018 as the first book of the Mostly Underwater Books imprint. 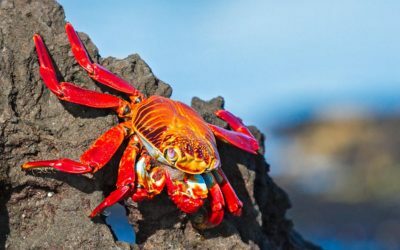 It is a thorough and beautifully documented journey through the Galapagos Islands covering everything you need to know from the brutal and bloody history of the islands to the incredible story of their unique wildlife. I suspect this book was conceived from an uncontrollable passion which led to a self-inflicted dedication of both time and finance. Most of the time that can be a dangerous and destructive cocktail but, in this case, that cocktail is most definitely champagne. What an outstanding piece of work by a talented photographer and writer. He answered every question that I had about the visit and through the quality of his illustrations and photography inspired me to work hard on my own photography! 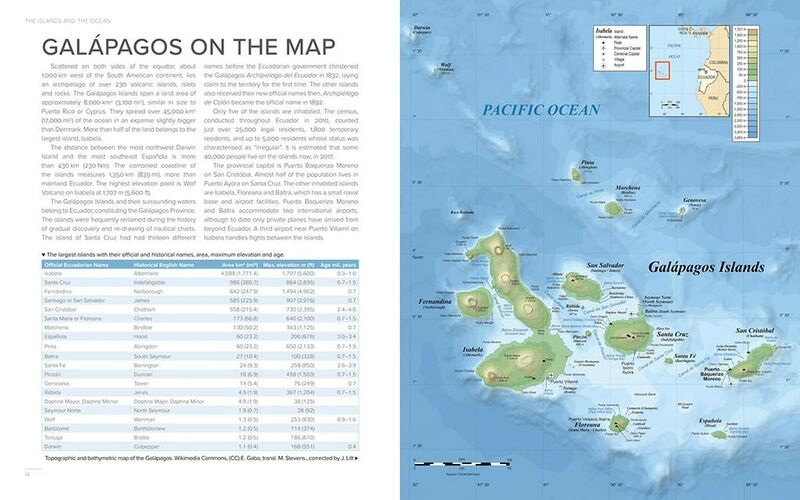 I would recommend it for fellow travellers or anybody who wants a true sense of what the Galapagos islands are about. A fine book! 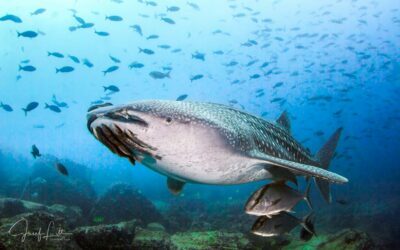 Whale Sharks are receiving increased attention from the scientists and the public. This results in amazing discoveries with Galapagos being the playground. Galapagos photographs from Josef Litt’s many trips to the islands. Most of the images, underwater or land-based, were not published anywhere else. 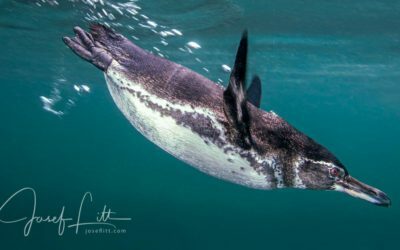 Varied underwater environments in different parts of the archipelago offer stunning encounters with Galapagos wildlife in both, warm and cold waters. 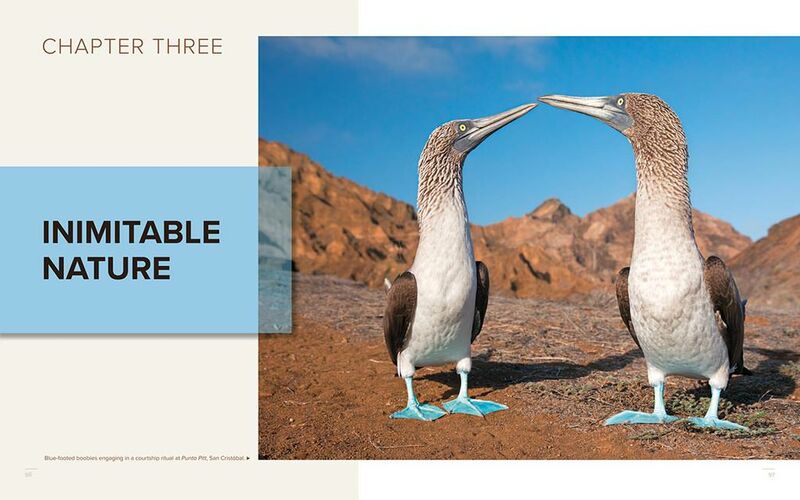 An entertaining account of encounters with Galapagos wildlife on their rather cold side. 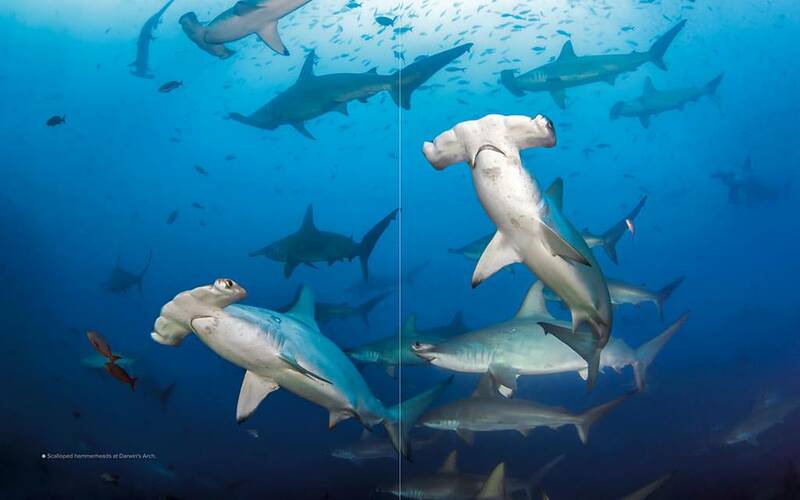 World-class diving with Josef Litt to encounter hammerheads and Galapagos sharks at Wolf and Darwin Island, and also marine iguanas at Fernandina. 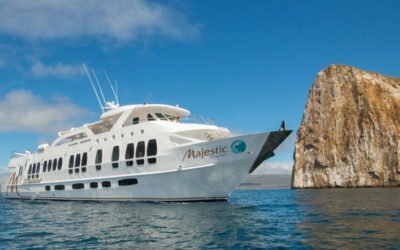 Seven nights aboard the luxury-class yacht Majestic Explorer. Combine with the Island Cruise into a two-week trip of a lifetime and save £750! Explore eight islands with Josef Litt to see their volcanic vistas, giant tortoises, marine iguanas and bird colonies. Snorkel with turtles, rays and perhaps even sharks. Seven nights aboard the luxury-class yacht Majestic Explorer. Combine with the Diving Expedition into a two-week trip of a lifetime and save £750! Enjoy world-class diving with Josef Litt to encounter hammerheads and whale sharks at Wolf and Darwin Island, and also marine iguanas at Fernandina. 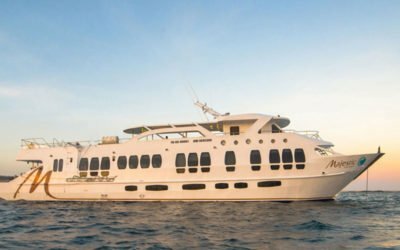 Seven nights aboard the economy-class yacht Pingüino Explorer. Includes flights from Prague or a nearby airport. Join our Facebook group and see what other people have to say about Galapagos Islands. 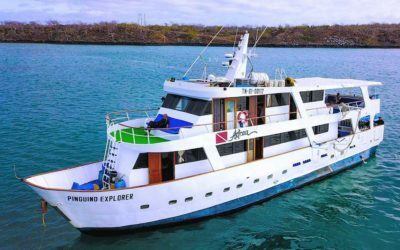 Get answers from Galapagos experts and locals. Enjoy photographs and first-hand stories. Join my mailing list to receive the updates on books, photographs and holidays.